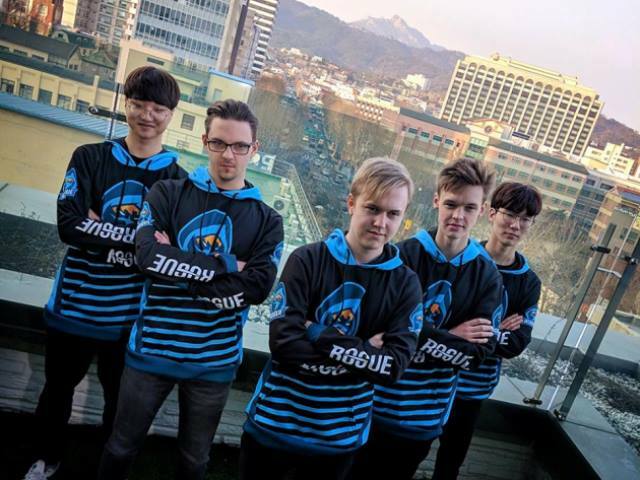 Esports venture company ReKTGlobal locked in a $10.8 million Series A funding round that will bolster its pro team, Rogue, which is competing in the League of Legends Europe Championship. The funding round is anchored by Nick Gross, founder of media company Gross Labs, who will also join ReKTGLobal’s board. Other investors include current partner Steve Aoki, Imagine Dragons manager Mac Reynolds, Live Nation, talent manager Larry Rudolph, Ozone Entertainment founder Bret Disend, and 1916 Management founder Jonny Gordon.